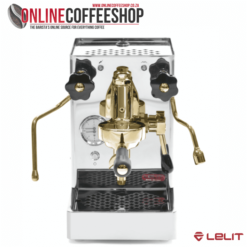 Lelit is an Italian family-run company that designs and produces coffee machines either for household or professional use. 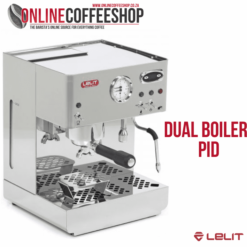 Both a long technical tradition and an advanced research and development division makes Lelit a leading company among the espresso machine producers. Design, technology, service and care for details are the main features of our company. 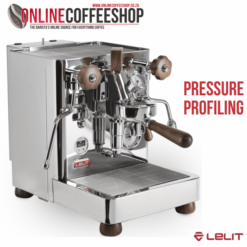 No frills, everything we produce must be functional. Great attention to the internal dynamics – functional excellence. Our goal is to produce something that will last. 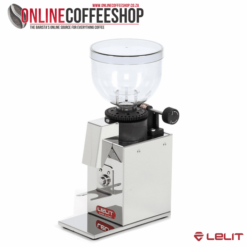 Transfer knowledge from commercial machines to the domestic machines. Handmade laboratory. We like to get our hands on things. 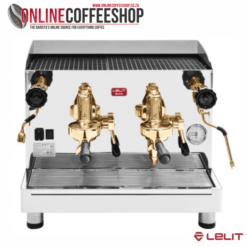 We bring these quality espresso machines to you in South Africa. 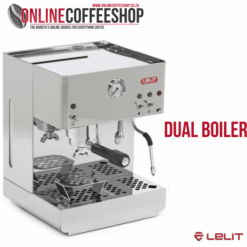 Buy online and get free delivery.